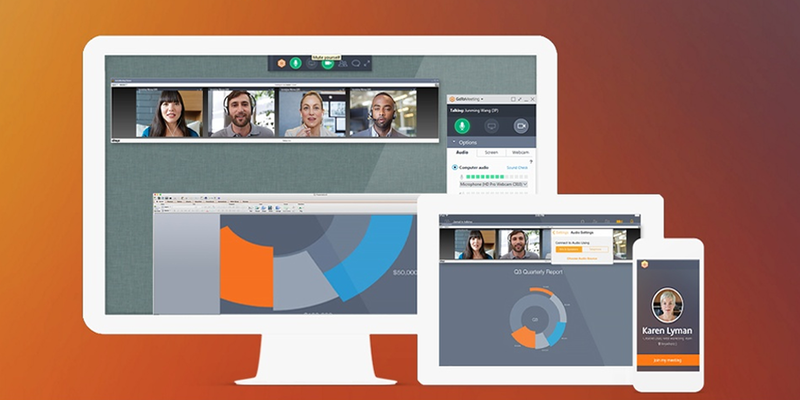 GoToMeeting makes it incredibly easy to set up, then carry out a meeting on any of your devices. Whether you manually boot up the app, click the icon in your Windows tray or use their add on in programs such as Microsoft Office, GoToMeeting allows you to invite whoever you want into a meeting for either an audio or video call. In the debate of Inbox vs Gmail, it’s a pretty tight finish. 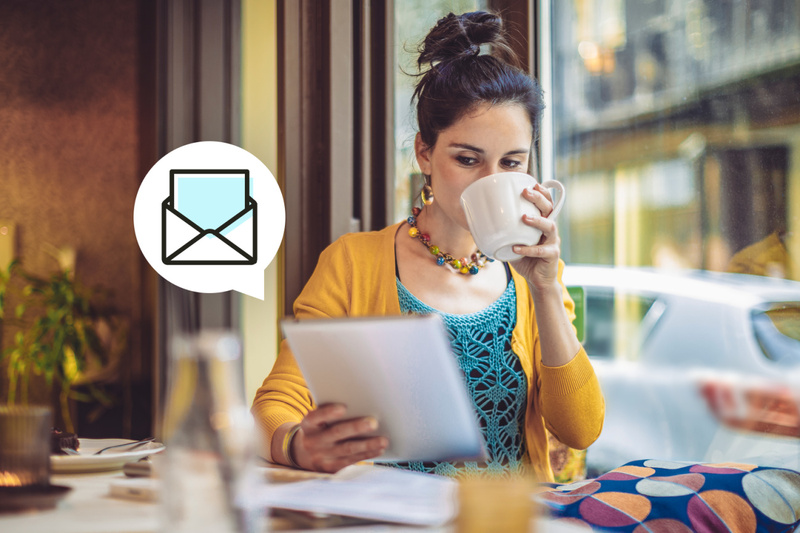 However, Inbox has taken over as the email app of choice for the Process Street team; the ability to batch archive with a single click, snooze emails until later, and even create one-click reminders sold us on the app. It’s worth noting, though, that Inbox is better than Gmail only really if you want to archive (not delete) emails, and already have a Gmail address, since it’s built on top of Gmail. Still, if like us you despair at the state of your inbox, wishing there was a quicker way to handle the emails you don’t need to read without straight up deleting them, Inbox is a great way to solve your woes. Slack is team communication with charm. Not only is Slackbot a killer example of a user onboarding process, but it makes chatting with both individual team members and specific groups a cinch. In fact, Slack is the main port of communication between our teams at Process Street. 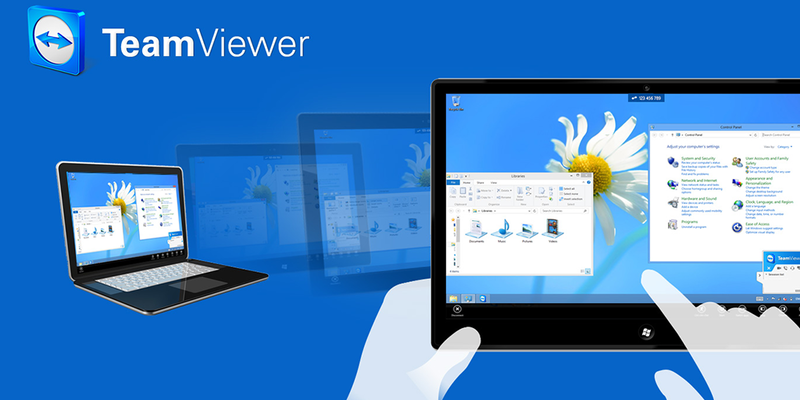 With over one billion installations, TeamViewer is certainly a popular choice for online meeting, remote support, and access. 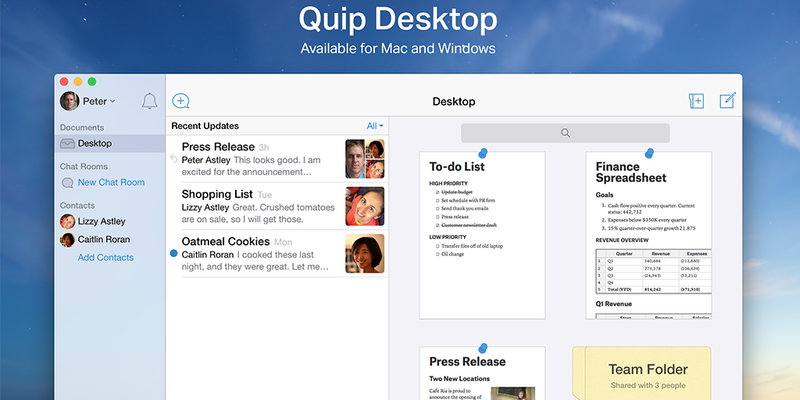 This nifty app allows you to not only communicate with your team effectively but also take control of a team member’s desktop if they’re having issues. If your support team is struggling to convey fixes or topics over the phone, or even with screencasting, you can’t go wrong with TeamViewer. 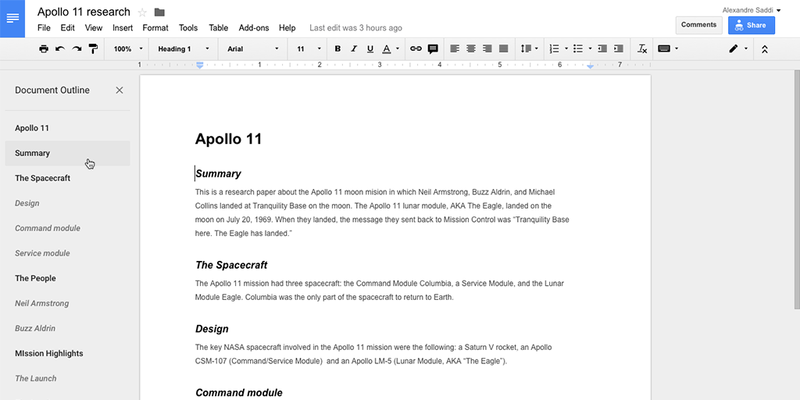 Whilst Google Docs has been overshadowed a little by Quip, it’s far from beaten; although I’ve been testing Quip for a while now, I can’t quite bring myself to boot Docs for good. 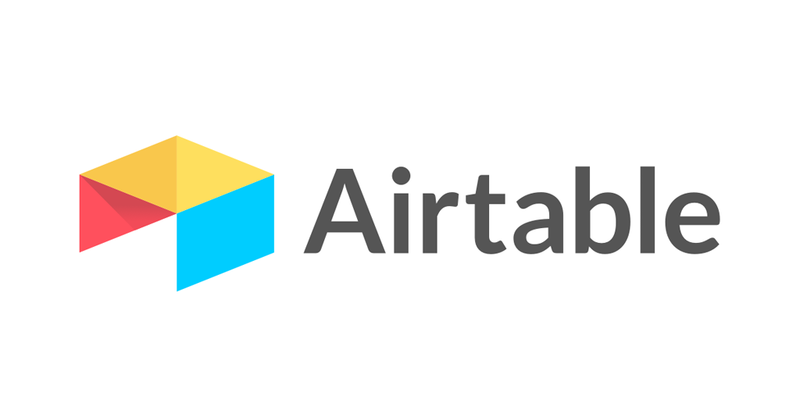 The grandaddy of collaborative text documents, Docs integrates with Google Drive for easy cloud storage and comes with a host of options for sharing your documents with the rest of your team. 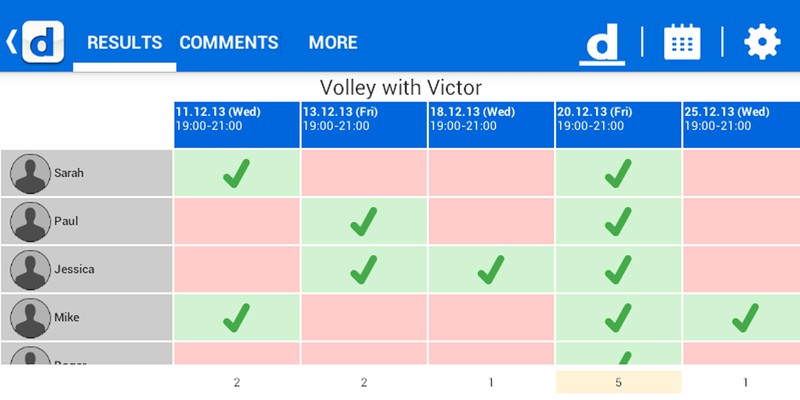 All edits are automatically saved and synced to your Google Drive, and all changes are recorded in an activity log, allowing you to keep track of exactly what was changed when it was edited, and who changed it. This is why I (and several of our team) am reluctant to migrate fully to Quip; we all have local Google Drive backups of our work, and so using Docs to create new text documents just makes the most sense. Coming as an app for Windows, Mac, iOS, Android, a website, and a browser add-on, Evernote is brilliant for keeping a synced database of articles, notes, images, etc, across all of your devices. Give the free account a try; you can always upgrade if you fancy having a little more space to play with. 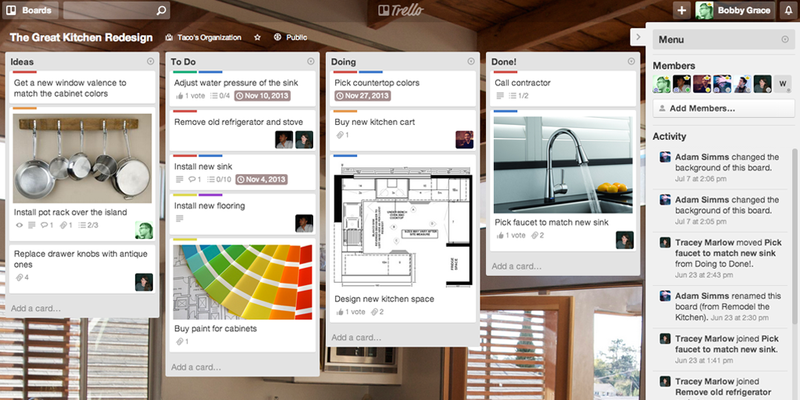 Pretty much our entire content team uses Evernote to snap screenshots and save articles for later, but we also use it to send notes to each other which are (via Zapier) converted into actionable Trello cards. 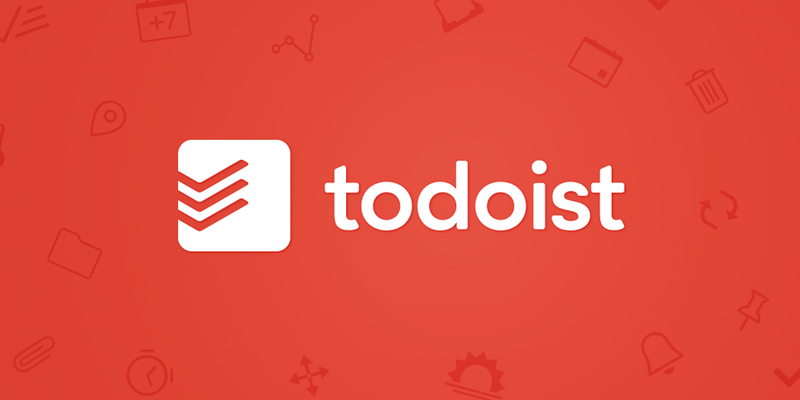 Todoist is a task management app which focuses on letting you set up, organize and complete your tasks quickly, all while spending as little time in the app itself as possible. It achieves this by naturally interpreting the language you use (for example, “Read a book chapter every day at 8 p.m.”), making creating your tasks a cinch. 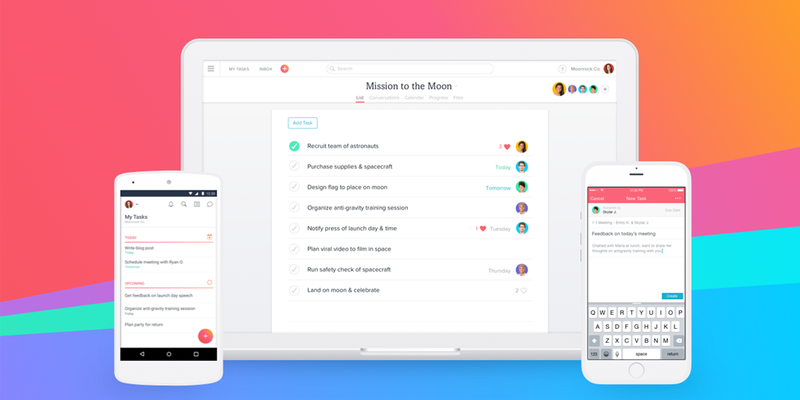 Not only that, but you can assign team members to specific cards, set due dates, add attachments, integrate it with hundreds of other apps via Zapier, add in-card checklists, and much, much more. For example, we have a “Blog Articles” board with columns such as “Ideas,” “Work In Progress,” “Waiting Review," and “Ready To Publish.” Then, whenever one of us gets a new idea, we create a card in the “Ideas” column and proceed to shift it over as the task progresses. If you’re not quite ready to fork out for Todoist’s premium account, or you’re looking to integrate your to-do-list app with services, Wunderlist is a fantastic alternative. It has everything you could want to organize your life; folders, tasks, subtasks, reminders, attachments, collaboration, due dates, and prioritization. 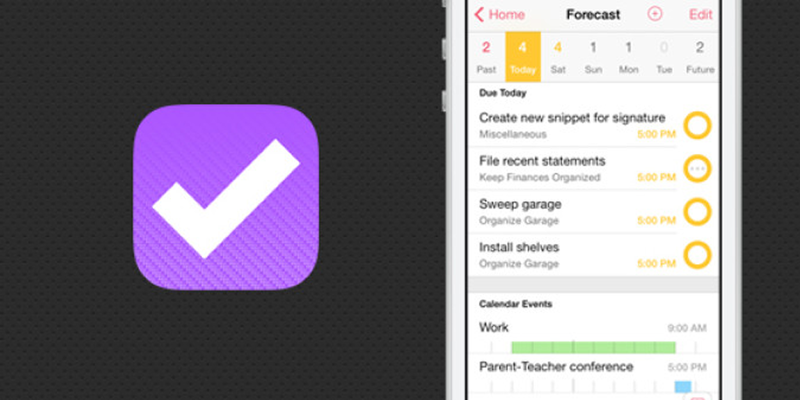 Doodle is all about making scheduling as easy as possible. The app will sync your calendar with anyone else you wish to arrange a meeting with, allowing you both to easily see the exact date and times you are both free. 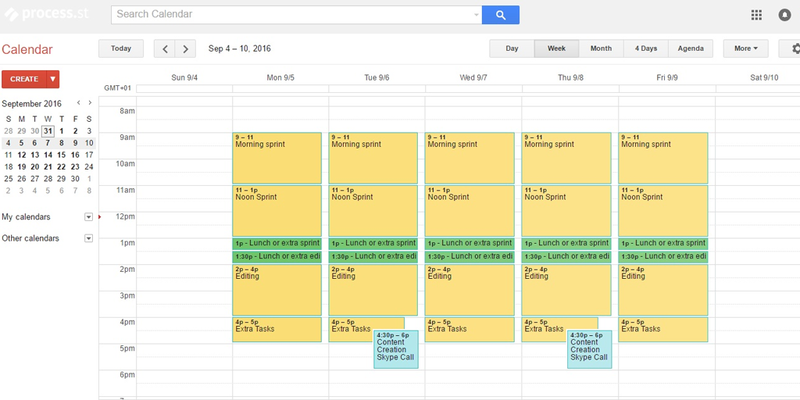 No switching between Doodle and your calendar, no mistakes or clashes with your schedule. 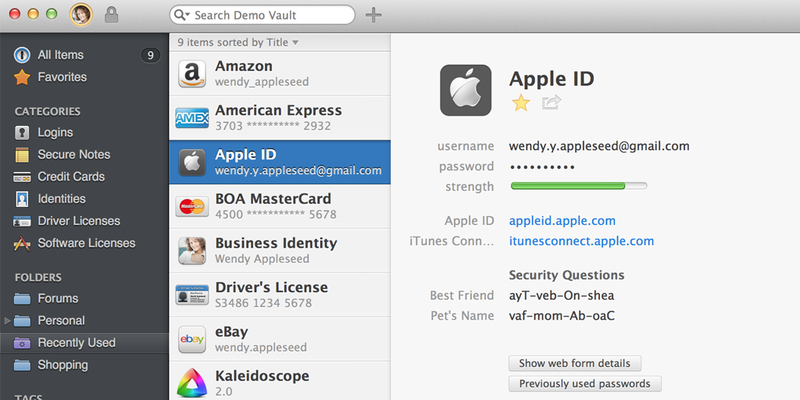 A quick note though: The free version contains ads and will not allow you to set automatic reminders. The app also allows you to specify the location of the event, add a Google Hangouts call, send others email invites to the event, and generally organize your time effectively. For example, the content creation team here at Process Street have events in our calendars marked out for our twice-weekly calls to catch up and discuss how everything’s going; if the time changes or someone’s unavailable, we need only update the event. All that, plus the base app is free; currently, the only thing you can pay for is more records and available attachment storage in each of your “bases,” along with priority support. 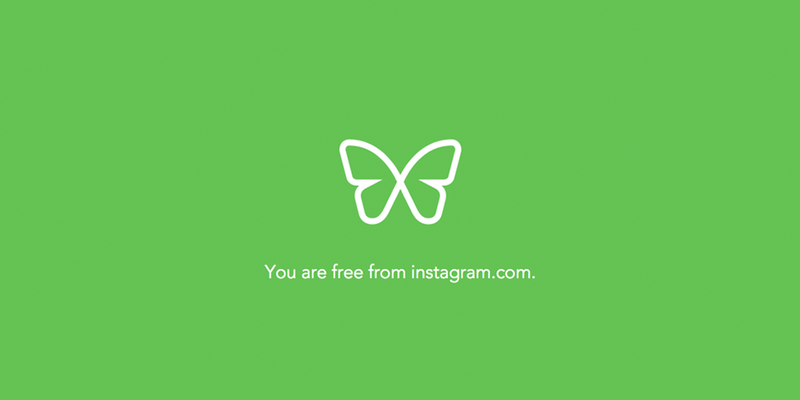 However, you can create unlimited bases for free, so unless you desperately need to link every piece of data, just create a fresh database for free when the old one is full. Coming with a free six-month trial (after which you’re charged $2.99 per month billed annually) and unlimited installations across devices, this app is a lifesaver. 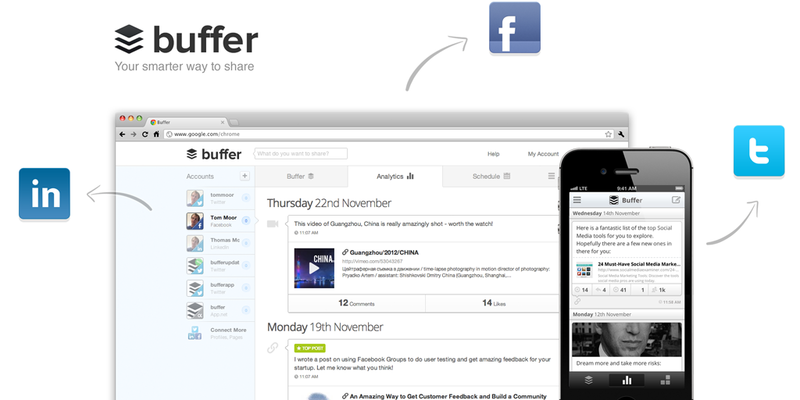 If you’ve ever considered an app for social media management, chances are that Buffer came up in your search. The premise is simple—you don’t always have time to post content to your social media accounts, especially if you have multiple, so why not schedule your posts instead? Buffer allows you to easily do this for Twitter, Facebook, LinkedIn, Google+, Instagram, and (if you’re a premium account) Pinterest. Needless to say, it’s insanely helpful to be able to spend a half hour queueing up 10 or so posts, then just leave it be until the next batch you want to release comes along. 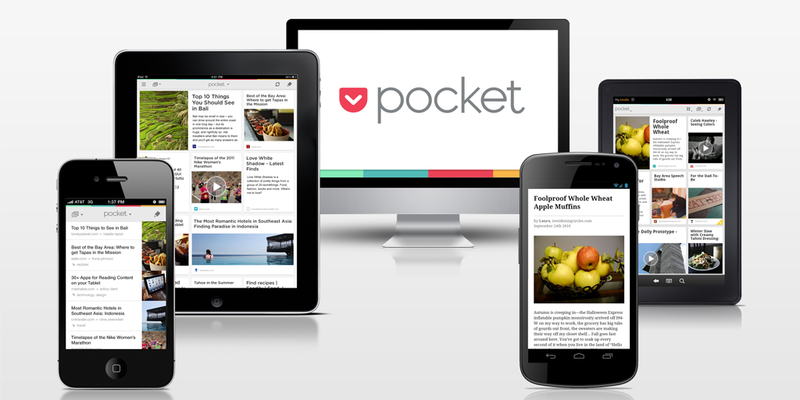 You can even queue up posts from your iOS or Android device whilst you’re on the go. 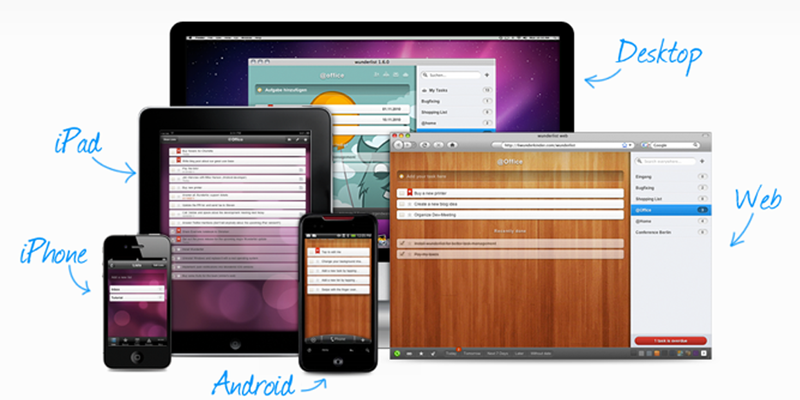 If you have an Android device (especially one you use for work) then you’ll want to grab this. 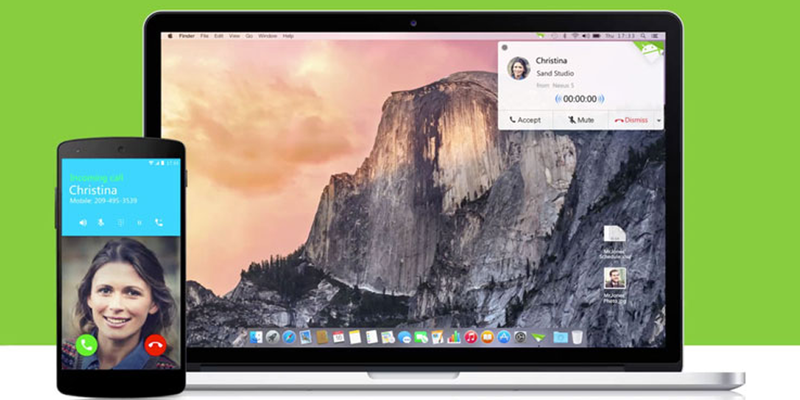 AirDroid allows you to access and interact with your Android device on your computer; you can answer messages, manage, copy, and send files—all from the comfort of your keyboard. Their trial allows you to have up to seven blocking sessions, so take full advantage of that time to see just how much your productivity goes up when you can’t access those distracting websites at all. 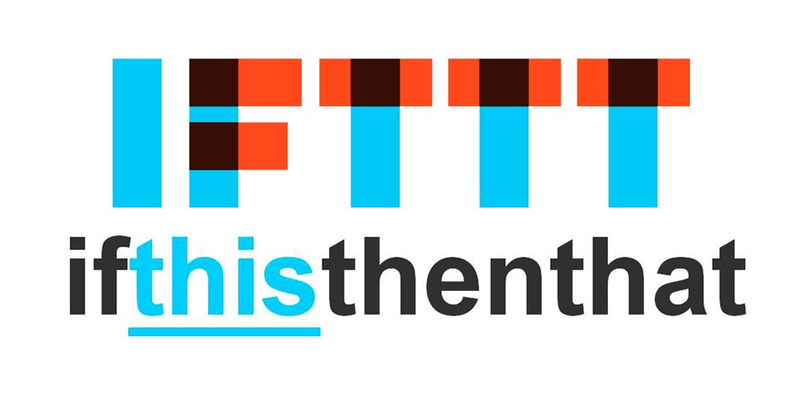 IFTTT (If This Then That) allows you to automate simple processes easily. 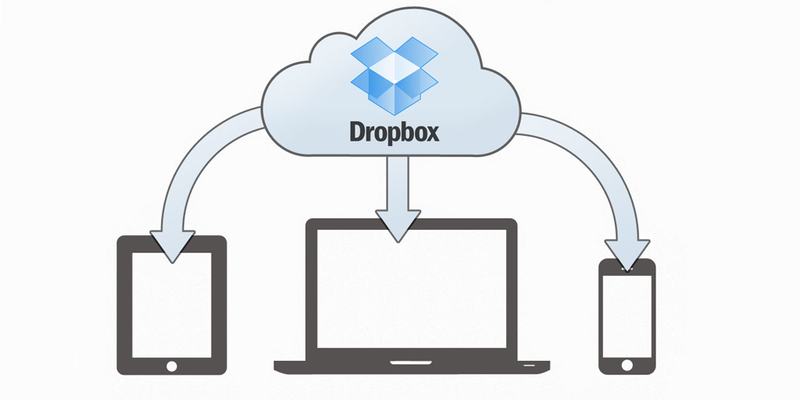 It operates on a simple model—if a specific event happens (eg, you receive an email), an action is performed (eg, all attachments are saved into Google Drive). 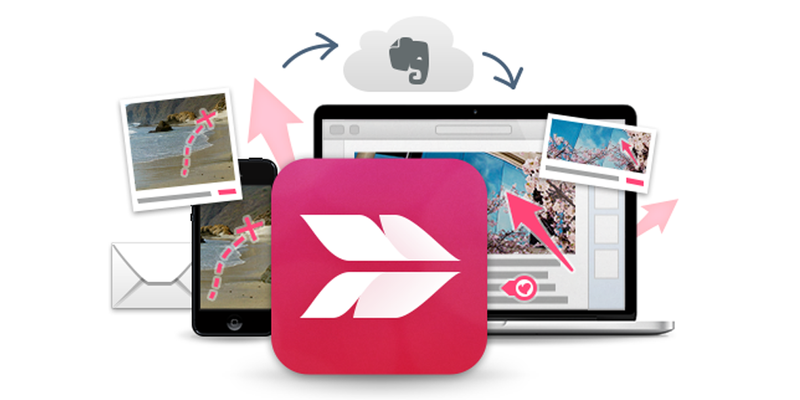 Skitch is an app from the team over at Evernote which lets you quickly capture, annotate, then save (or send) images. Whilst the support for the Windows and Android versions are certainly missed, Skitch continues to be a great way for Mac and iOS users to easily snap a screenshot or photo, add text, arrows, basic shapes, or highlight in various colors, then ship it off to where it needs to go. 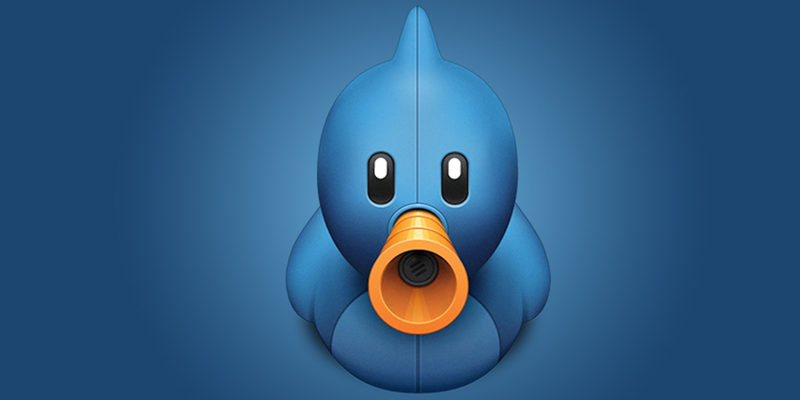 So there you have it—the 30 best productivity apps ever created. Once again, don’t go away and try to use all of these at once—you’ll probably so lost in creating your to-do list every day that you’ll never get started on your real work. 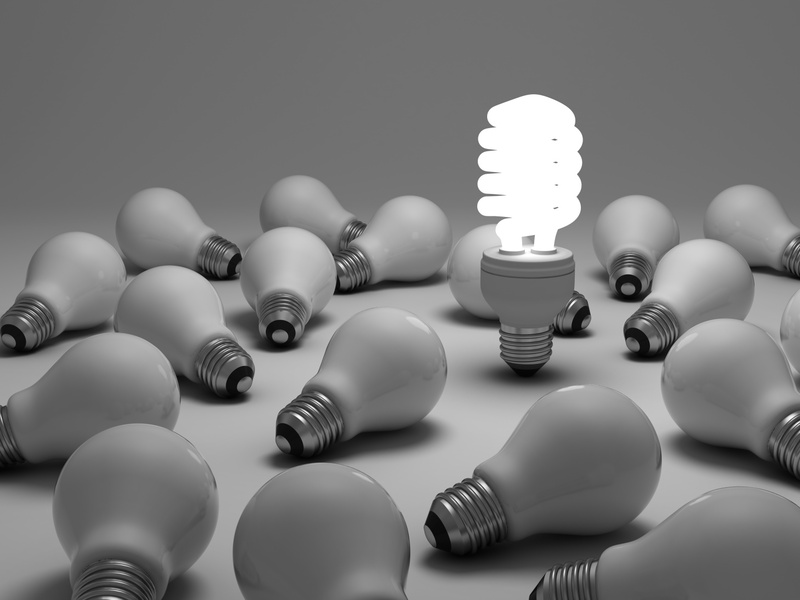 Instead, think about what you need to streamline and take some inspiration from a category or two above. This article originally appeared in Process Street. This article was written by Ben Mulholland from Business2Community and was legally licensed through the NewsCred publisher network.